State and federal laws provide protection against certain actions by an employer, public official, the government or a government official. These protections provide citizens with remedies against certain civil rights and constitutional rights violations. 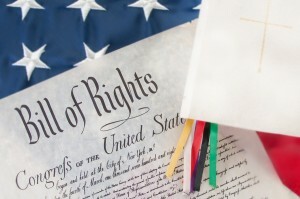 SCANLON HOWLEY & DOHERTY has the experience and skill to represent clients involved in civil rights and constitutional matters in the U.S. District Courts of the Middle and Eastern Districts of Pennsylvania.